After a delightful holiday in France with his old friend Sir Victor Hazlitt, Beresford Brandon is summoned to Serenity Farm, the country home of an old friend, Gloria Turnville. A nasty anonymous letter has the lady in a tizzy and fearful. Berry offers his help. 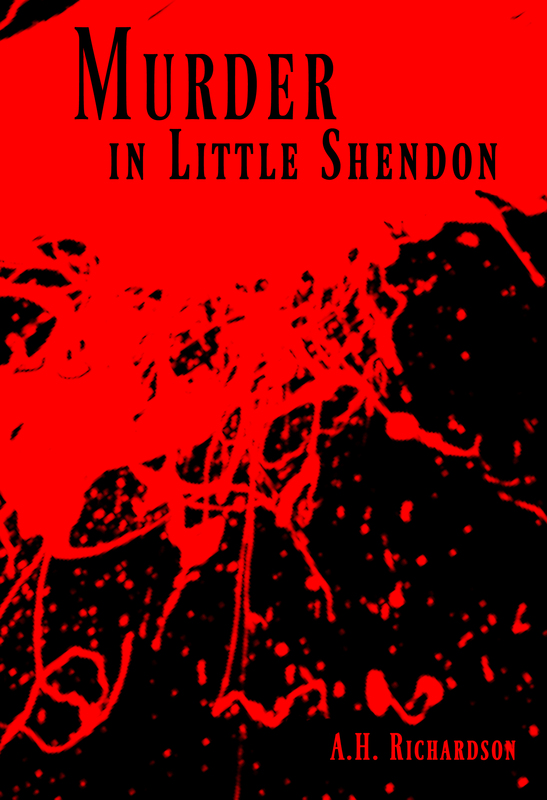 In the bucolic village of Hinton Wood, nestled in the English countryside, a singularly savage murder takes place, which it would appear seems senseless. 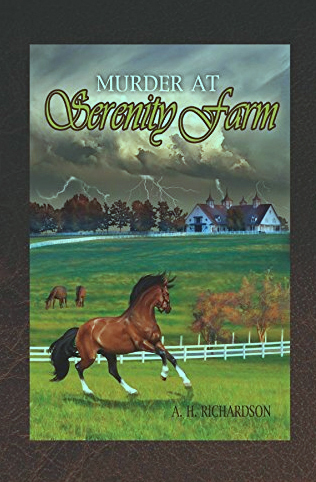 When Berry arrives at the elegant farm where the thoroughbred horses are bred and trained, a pervasive evil looms, and it clearly involves the Turnville family, which is dominated by a calculating, corrupt, and cruel curmudgeon of a man — the undisputed despot of the farm. One of the curmudgeon’s scattered children — a breathtaking beauty — arrives at the farm to visit her father. She succeeds in complicating matters, especially with the actor/detective Berry, who is quite bowled over by her. Why is she here? What does she want? When the partner in the Hazlitt-Brandon sleuthing team — Sir Victor Hazlitt — arrives, they search for a killer begins. Before long they have another dark and dreadful deed, this time much closer to home, to unravel. You’ll get to know how the detectives sort through the colorful suspects of the community as they look for the murderer. Is it a disgruntled farm employee? the local veterinarian? a ditzy neighbor? a psychic, a long-lost family member, or one of the horse breeders who lost out on an auction sale of a prize colt? You’ll enjoy joining the sleuths as they eliminate a jolly good bunch of suspects to find the well-concealed killer.This mystery, written by A.H. Richardson, A Hazlitt/Brandon Murder Mystery, is available on Amazon.com. 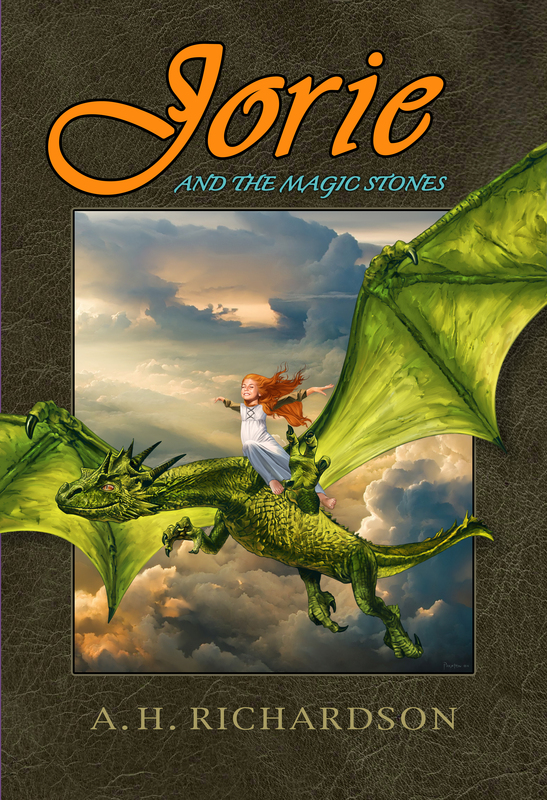 Click here to purchase the book on Amazon.com.